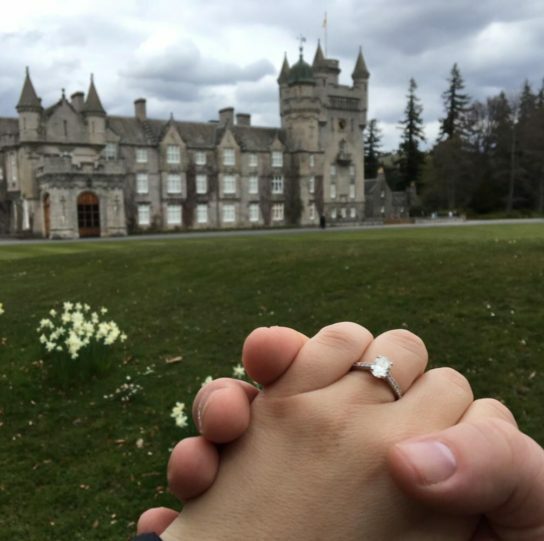 Adamas Fine Jewelry | The perfect proposal in Scotland! For this romantic Groom-To-Be, an over the top setting was the perfect backdrop to the most important question of his life. 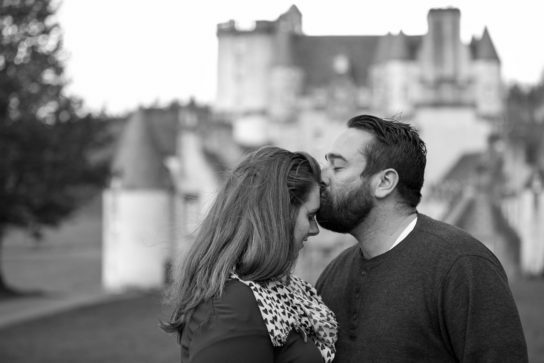 Adamas Fine Jewelry sends a hearty congratulations to the happy couple! Well played Jon. Well played.